We delve into Human Rights and focus on tomorrow's TB Day. This past Monday we celebrated Human Rights Day. 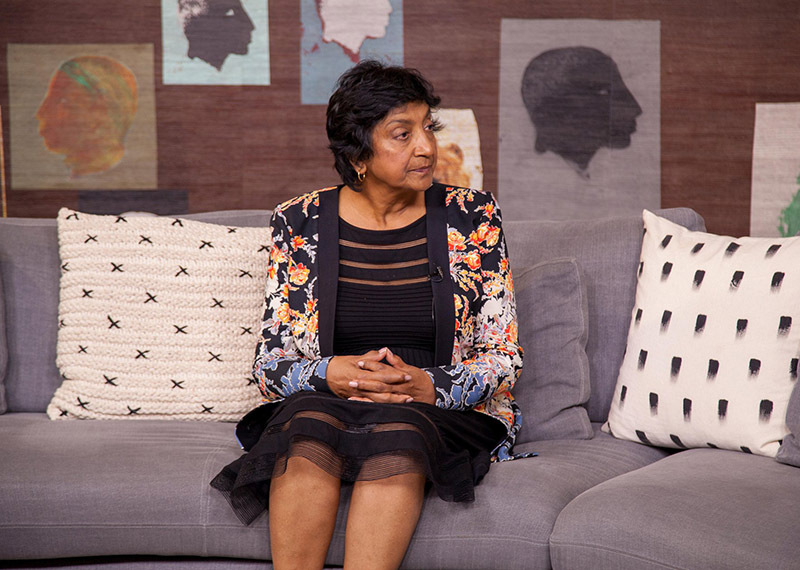 Today we’re joined by former UN Human Rights Commissioner, Judge Navi Pillay, to learn exactly what human rights mean in this day and age, and also to take stock of where we are as a country with regards to human rights. 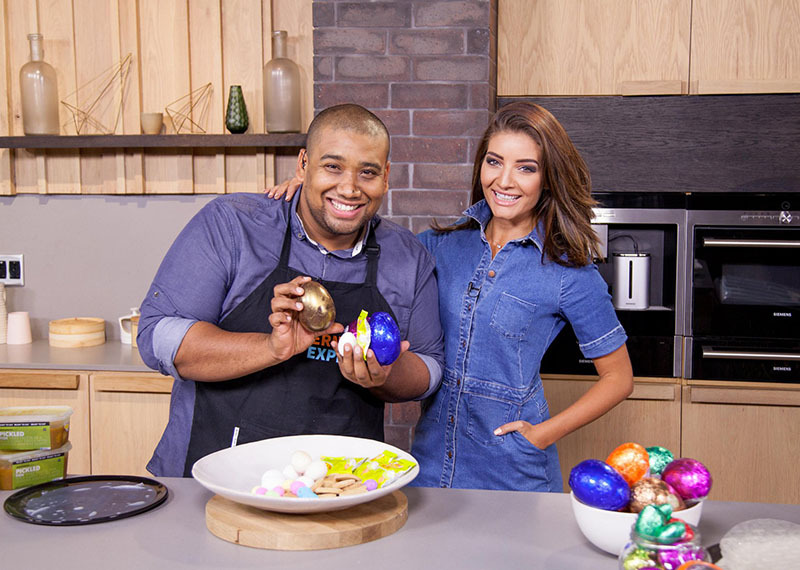 We’re also joined by representatives of the Anti-Racism Network of South Africa to chat about their #TakeOnRacism campaign and we’ll be taking a look at the work of the non-profit human rights organisation, Sonke Gender Justice. Tomorrow is International Tuberculosis Day and we’ll be joined by Dr. Pren Naidoo from the Desmond Tutu TB Centre to learn more about where South Africa stands with regards to TB. 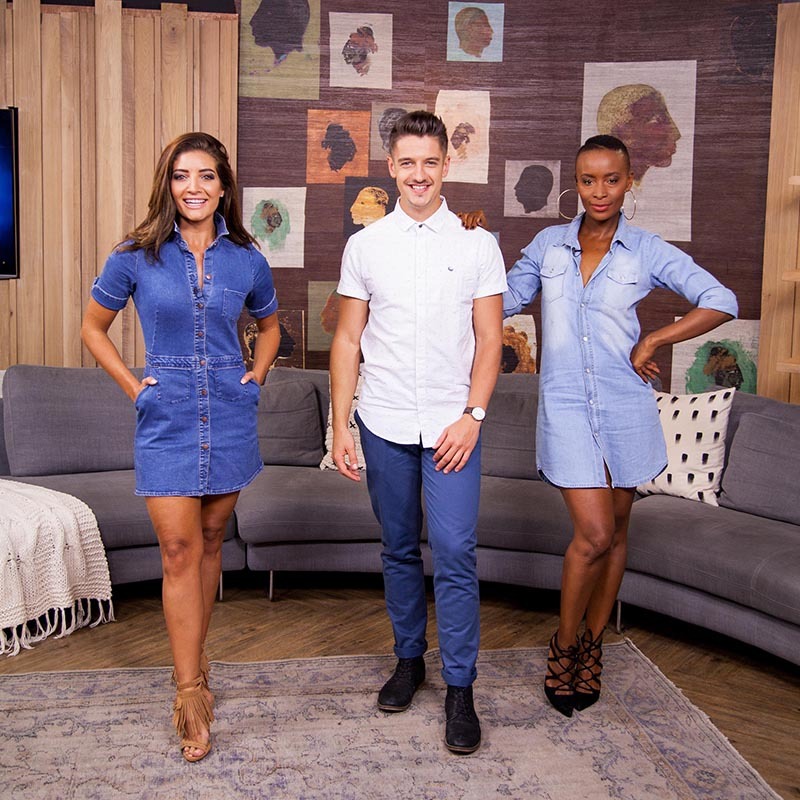 Denim, denim and Danilo, the Afternoon Express presenters were back at it again with their amazing style!